The only one we're missing is the Lifetime Achievement Award--but of course those are beautiful plaques, handed out at Nationals every year. Will have to wait a year or two to get that one. Awesome! You guys have certainly been on a title roll. 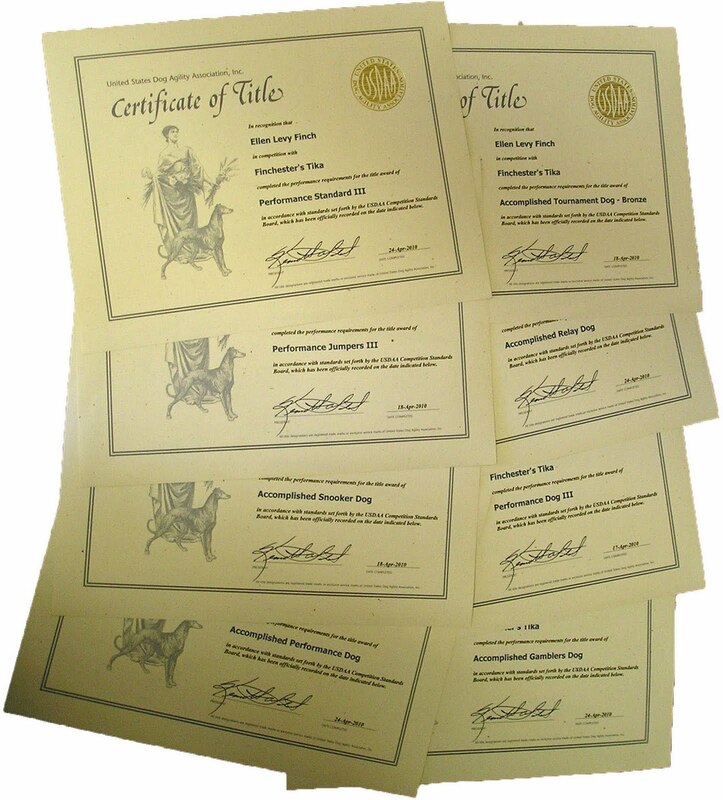 Those certificates are really nice looking, too. The AAC ones are so bland.